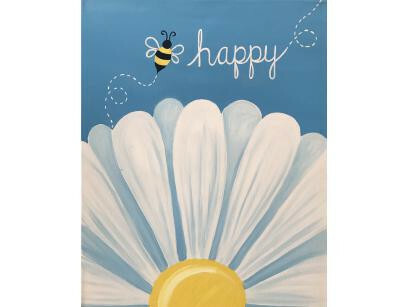 Let's Bee Happy & Paint Party! @ The Breakaway Bar & Grill in New Kensington. Two hours of painting instruction & FUN with friends! Food and drinks may be purchased there. No experience necessary.